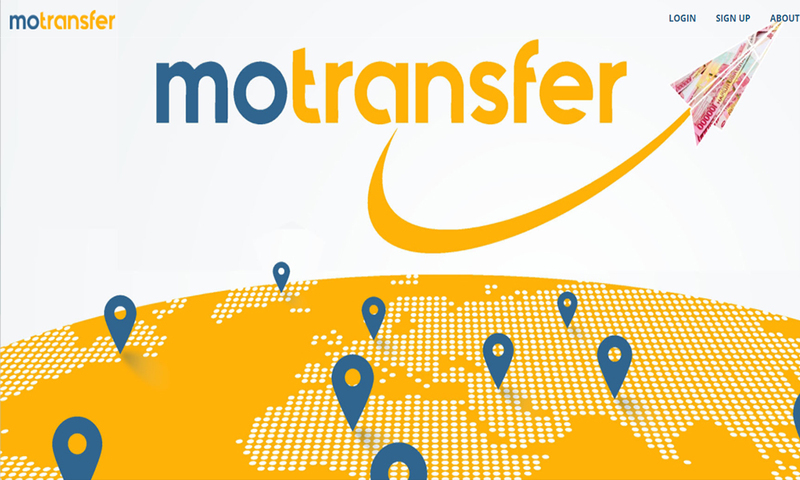 MoTransfer is a money transfer service from whole country to all around the world in just minutes. Money transfer is a basic feature that all banking service provides must have. But with the current Indonesian landscape structure, not all banking service provides can reach the entire population, especially those in remote areas. Therefore, PT HDI , Tbk. creates a highly flexible mobile money transfer application. It could be done in just minutes, at anywhere, anytime, and at no additional fee. Something even banks cannot do.